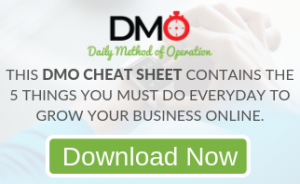 Todd Falcone is a network marketing trainer with over 25 years of experience in the profession of network marketing and direct selling… and speaking full time for last 13 years. Thanks to MLM, Todd still earns a passive income from 2 different MLM businesses that he has built. Over the past decade Todd has dedicated a majority of his time speaking, teaching and training on MLM. Todd also consults network marketing company owners, coaches and trains top-level distributors. He regularly conducts conference calls, webinars and live training events in front of tens of thousands in the US, Canada, Europe, Asia and other countries. 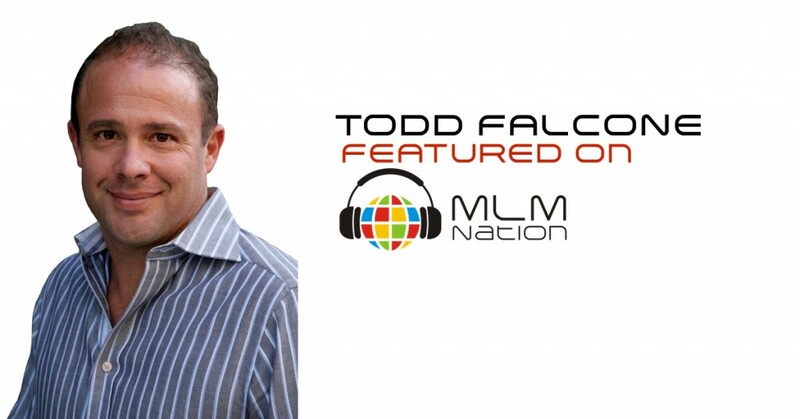 Todd also hosts an internationally recognized weekly show called ‘Cracking the Code to Success' that he has been conducting for over ten years and is open to the entire MLM profession. You can hear him LIVE every Monday Night at 8pm EST in the USA. Asides from being a MLM superstar, Todd is a husband to his wife Carla, and a father to his two boys Gianni and Joey. He’s a surfer, a skier, a golfer, and loves to fish and play in the outdoors.